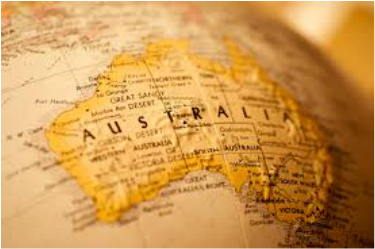 At The Language Hub we understand how hard it can be for a foreigner to land in Australia and adapt to the new culture, especially when you don't speak English as a first language. Finding a job, studying or even simply holidaying can be very challenging. Having a fundamental understanding of the language is essential and will ensure you get the most out of the experience. Through us you will benefit from our flexible lesson delivery that fits around your work , study or other commitments. Classes will also be tailored to suit your abilities and your needs, therefore, you will receive the fastest learning path to achieve your goals. We specialize in preparing students for IELTS exams. You can choose how much time you can commit per week, and decide between a One to One program or come with a group of friends. Contact us to receive all information.